The Cloughwood Year 7 & 8 football team have begun the sporting year in style, with yet another unbroken victory streak in the EBD League in Liverpool. 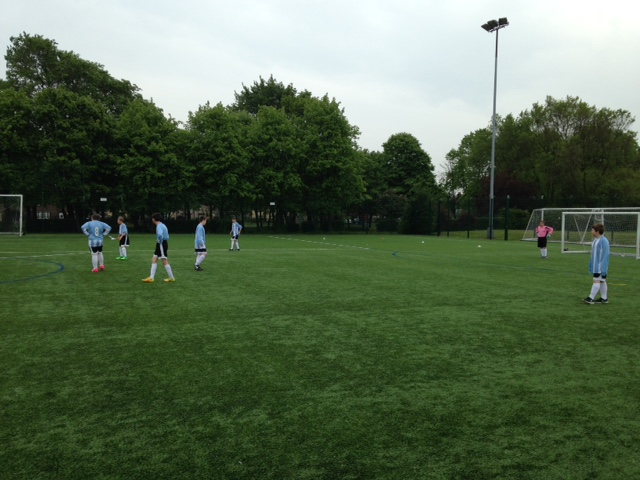 First match against Newfield was an easy 2 – 0 win, with goals scored by Heath and Griffiths. Up next were Clifford Holroyde who, whilst able to put one in the back of the net, were trounced to a 3 – 1 defeat with three goals from Heath. Penkford were unable to make headway against Cloughwood, scoring only one goal to Cloughwood’s three, again from Heath. Rivals Woolton High then suffered a crushing 3 – 1 defeat, with two goals from Heath and another from Griffiths. The final match of the day against rivals ended 2 – 1 to Cloughwood, with the finishing goals executed superbly by main goal-scorer Heath. A huge well done to the team for working together to produce such excellent results – we’ll look forward to welcoming you home with the trophy in the near future! !